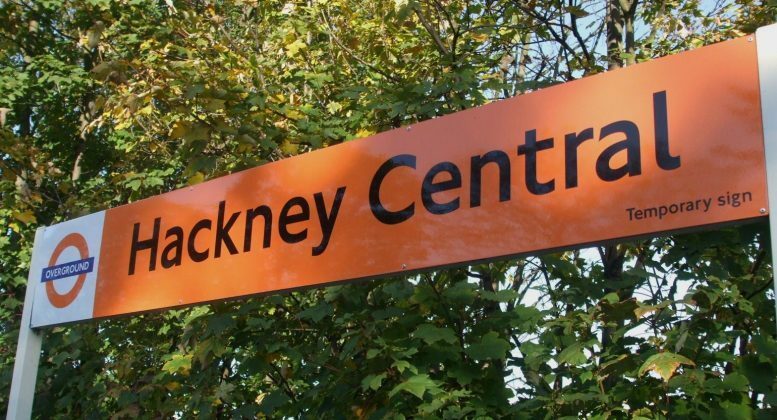 Passengers at Hackney Central were left terrified after a firework went off inside the carriage of an overground train. Police attended the scene after receiving a call at 6.40pm on Sunday reporting that a lit firework had been thrown into the carriage of the London Overground train which was stationary on the platform at the time. A British Transport Police spokesman said: “Enquiries are underway to identify who is responsible and officers are appealing to any passengers who witnessed the incident to get in touch. The emergency services were kept busy with a number of firework related incidents last week. 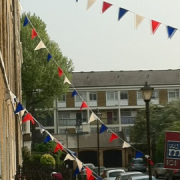 On Thursday night, lit fireworks were thrown at an ambulance in Croydon.